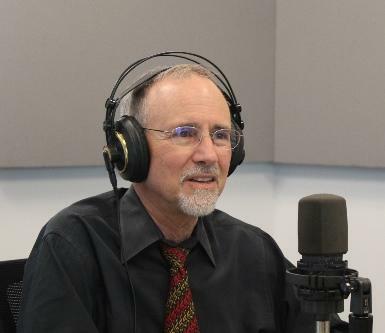 UMSL Chancellor Tom George joined "St. Louis on the Air" to discuss financial issues at the university and what's in the works going forward. On Wednesday’s “St. Louis on the Air,” George elaborated about the issue. 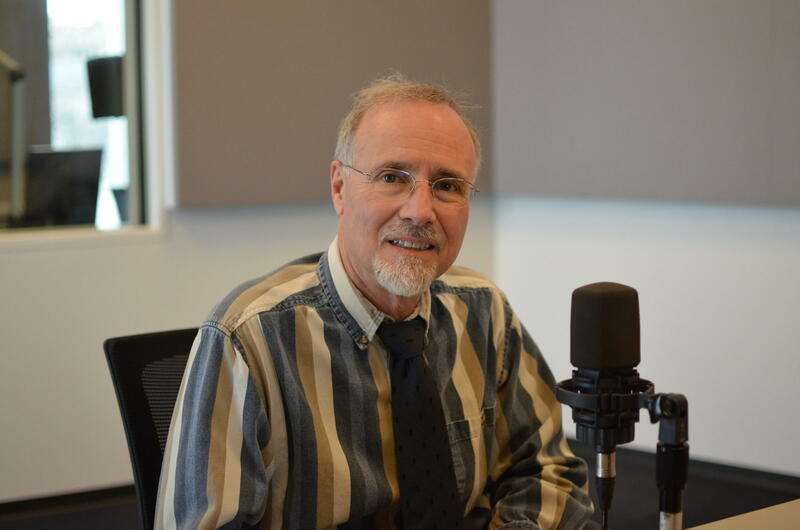 UMSL Chancellor Tom George discusses the university's $15 million budget shortfall and what's in the works to rectify it with "St. Louis on the Air" host Don Marsh and St. Louis Public Radio education reporter Dale Singer. The recession also had an impact on how much the university thought enrollment was growing. "Thank goodness we're in Missouri and not Illinois." While the university continues to chug along under a hiring freeze, George also reaffirmed that layoffs will have to happen to fill in the budget. Likely, that means consolidating and combining programs that don’t have a lot of students in them. "What we're going to see is fewer people in administrative positions." 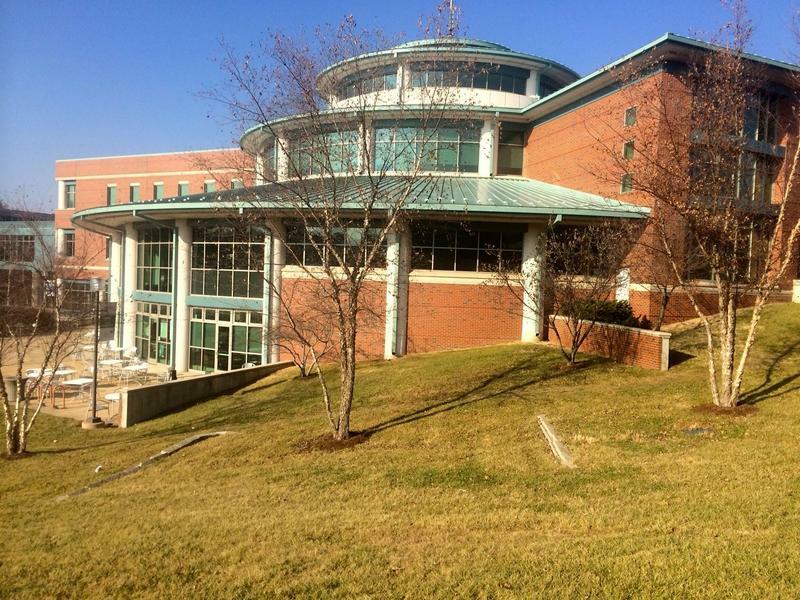 Some have criticized UMSL for the number of new buildings being built when budget issues are a concern. George said that the buildings are needed. 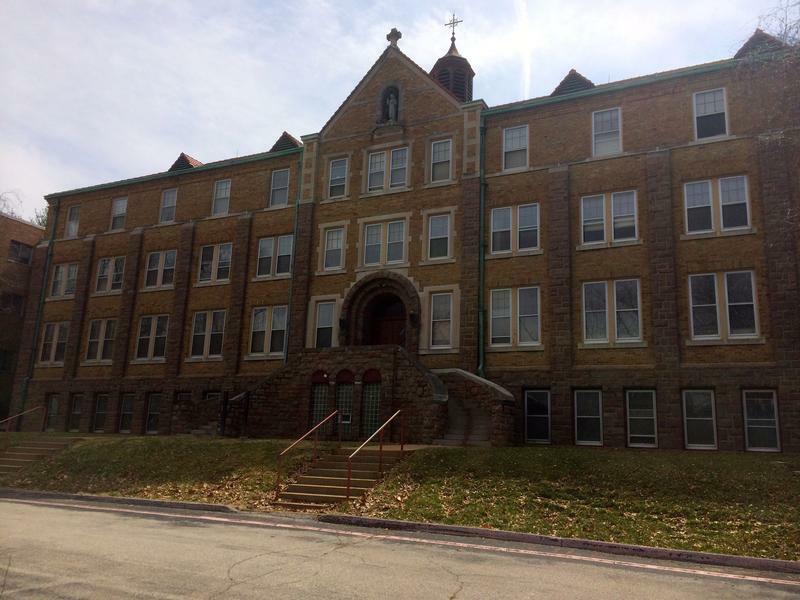 Examples included obsolete science labs, business classes all over the campus and outdated optometry facilities. Statewide, George said he’ll follow the legislature’s lead on if they’ll stick to the governor’s proposed six percent of the budget going to higher education. He also said he’s looking for ways to make sure UMSL is better represented on the UM System Board of Curators, which recently lost two St. Louis-based board members. Developments at the university, aren’t all bad, George said. For example, Natural Bridge Road, which cuts through the campus, is a $20 million project that MODOT is doing on its own dime. George says he’s been hearing from businesses that normally wouldn’t have considered locating to the street considering coming in and opening up shop. The campus’ new recreation center is also a shining star. As for the persistent idea that UMSL and Harris-Stowe should merge to save money? “It’s not an active discussion,” George said. “It was raised to me when I first got here. Dwaun Warmack and I, we look at cooperative things. In terms of an active discussion of would there be a merger, no, I haven’t had discussions like that. … I haven’t really thought about it."